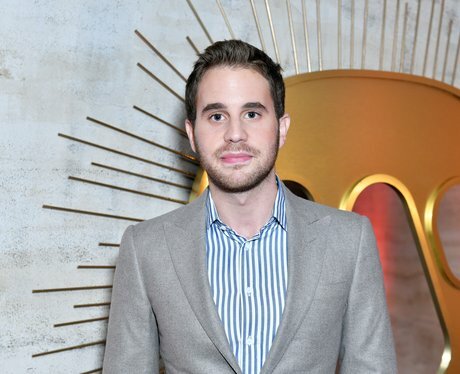 How tall is Ben Platt? 12. How tall is Ben Platt? Ben is 5ft 9 and a quarter inches. In a tweet, Ben wrote: "Doctor just told me that my height isn't in fact 5'10" but rather 5'9.25". I've been living a lie. Please respect my privacy at this time."